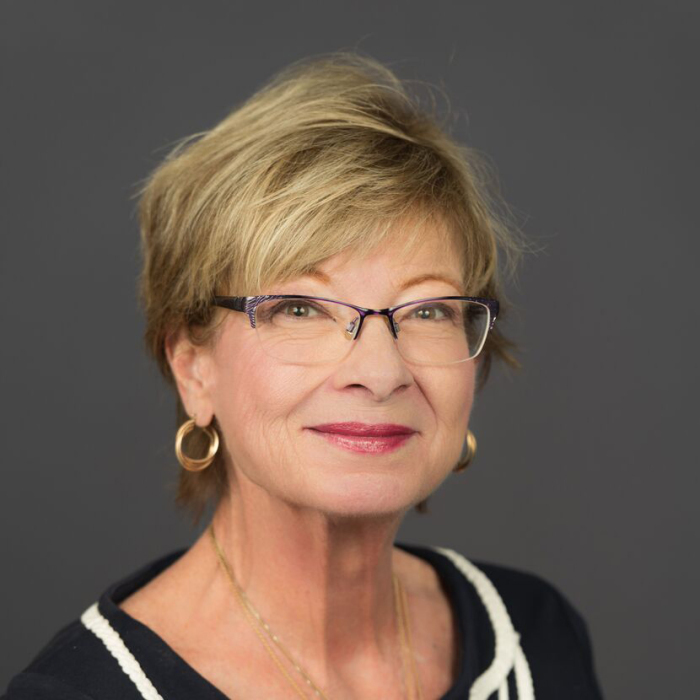 In the early evening of January 23, 2019, surrounded by her family and friends, Dr. Paula Marie Price of Calgary, Alberta, Director of the Mount Royal University School of Nursing and Midwifery, passed away peacefully at the age of 60 years. Paula fought a valiant 10-year battle with Pulmonary Hypertension before the disease finally overcame her. Paula was a loving wife, a protective big sister, a loyal sister-in-law, a respected researcher and valued educator and mentor. She was a caring compassionate nurse and an efficient administrator who was a friend to many. She will be deeply missed by all that knew and loved her. Paula is survived by her husband, Paul Raymond Price of Calgary, Alberta; her sister, Sue-Ann Conley of Toronto, Ontario; her sisters-in-law, Patricia Anne Van Huesen of Bloomfield, Ontario and Linda Marie Price-Bennett of Ottawa, Ontario; by Paul’s parents. Dr. Raymond Alexander Price and Mrs. Mina Sofia Price of Kingston, Ontario; and by her nephew, and numerous nieces and cousins. She will be missed by the couples Irish Water Spaniels. She was predeceased by her father, James Joseph Conley, and her mother, Dorothy Anne Higdon (nee Hanson). Paula was born May 3, 1958 in Hamilton, Ontario and grew up in Kingston, Ontario. She earned her BN from Queen’s University in Kingston and her MN and PhD (nursing) from the University of Calgary. Over her 24-year career at Mount Royal University, Paula was an educator, administrator and mentor to many. Paula described her time as Director of the MRU School of Nursing and Midwifery as a “dream job,” and it was the culmination of a successful career that spanned many important moments. Paula was the long-time editor of the Journals for the Canadian Council of Cardiovascular Nurses and the Canadian Association of Critical Care Nurses and was very active in teaching advanced critical care nursing. Thank you to the doctors, nurses and staff of the ICU and Pulmonary Hypertension clinic at the Peter Lougheed Hospital for the excellent care she received during the end of her life journey. If friends so desire, and in lieu of flowers, Paula’s family is asking you to consider donating to a scholarship in Paula’s name that will go to Mount Royal University students in the Advanced Studies in Critical Care Nursing Certificate, specifically the Intensive Care Unit stream. Gifts are being accepted at www.mru.ca/Paula.